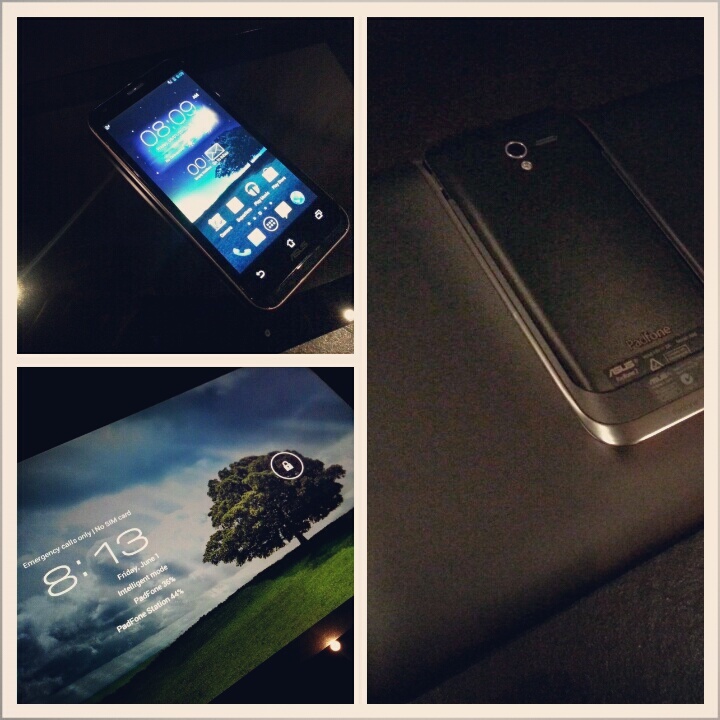 I attended a media preview during lunch today and I am impressed with the improvements Asus made over the original PadFone. 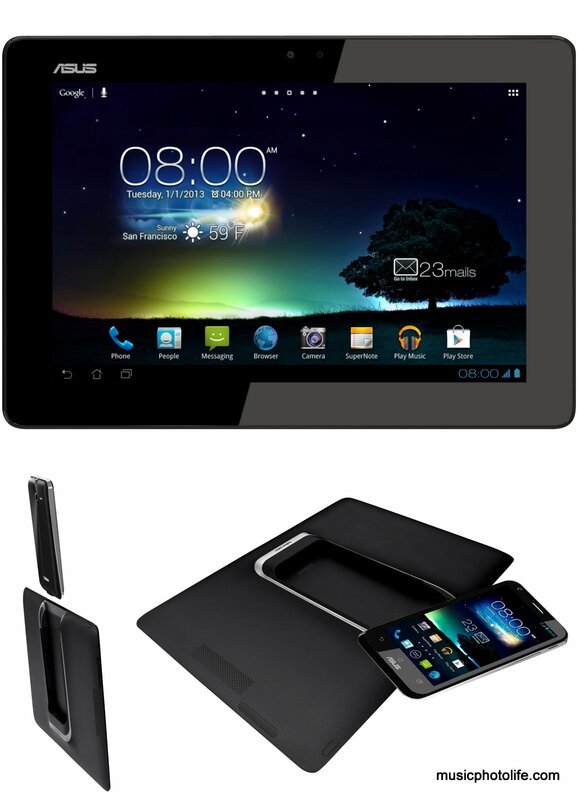 The design is more polished, sleek, less bulky, though the overall finishing does not deviate from the original PadFone. The back of the PadFone Station still sports the matt rubbery-coated finish and the PadFone rear has the ring-pattern texture and metal frame all round the phone. If you had owned or handled the PadFone before, then the PadFone 2 might feel somewhat dated. Good thing on the heartware, it’s improved and feels faster out of the box. What’s even better is that the apps continue to transition between the phone and tablet modes whenever you dock in and out of the Station. This is an improved experience over the original PadFone. Due to the re-design on the PadFone dock orientation, you no longer need to remove your earphones from the phone when you dock onto the Station. The speaker on the PadFone is naturally less powerful, but dock onto the Station and your audio experience is amplified. Asus introduces an AudioWizard app to tweak the listening experience over the speaker. If you need to ask why a integrated product like PadFone 2 can be useful, you should read my review on the original PadFone. Now that Asus has ironed out the bugs, the PadFone 2 becomes all the more desirable for consumers who prefer a small smartphone but also wants a tablet experience with the seamlessly identical apps and data. 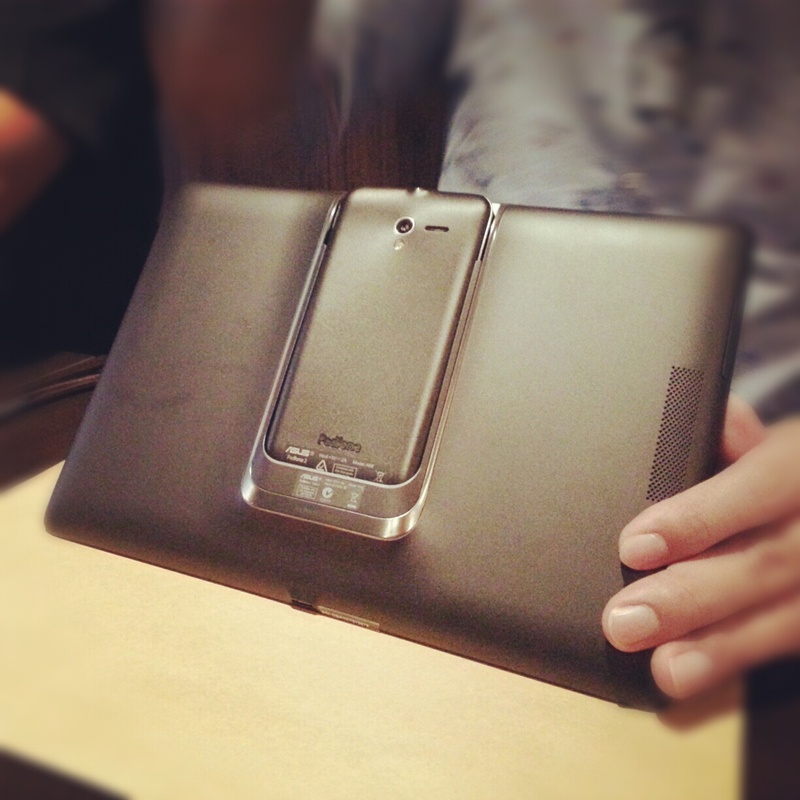 The Asus PadFone 2 is the only product in the world that lets you use as a phone and as a tablet at the same time.